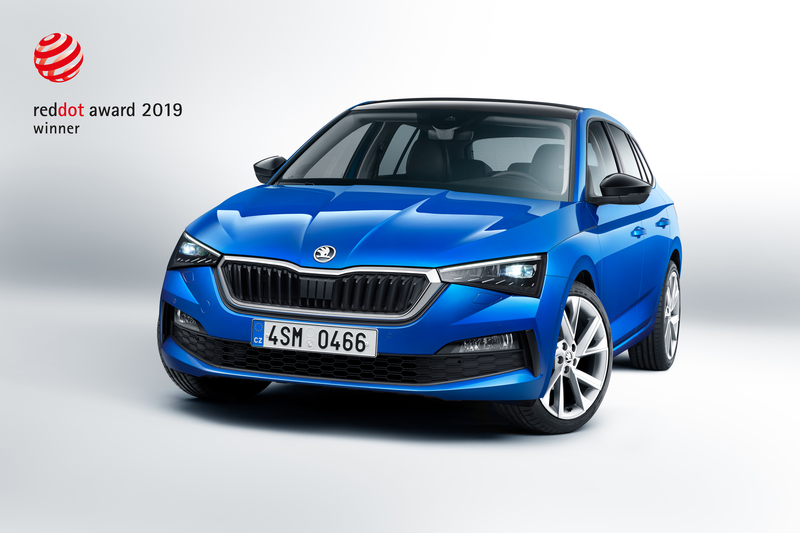 Mladá Boleslav, 27 March 2019 – Even before its launch, the ŠKODA SCALA has already received its first accolade. A jury composed of around 40 international experts has awarded the new compact model the prestigious Red Dot Award 2019 in the product design category. This is the 13th time the Czech brand has been honoured with this coveted accolade. The SCALA is the first production model to feature the new ŠKODA design language destined to define the look of future models from the brand. 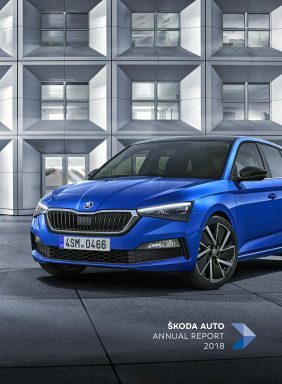 With its new sculptural shapes, dynamic lines and meticulously designed details, the SCALA is the first ŠKODA production model to showcase the brand’s new emotional exterior and interior design language. Its perfect proportions, clearly defined surfaces, flowing lines and advanced aerodynamics make this new compact model appear modern and sporting. Distinctive features include the upright radiator grille, a dynamic roof line and a sporting diffuser rounding off the wide rear section. 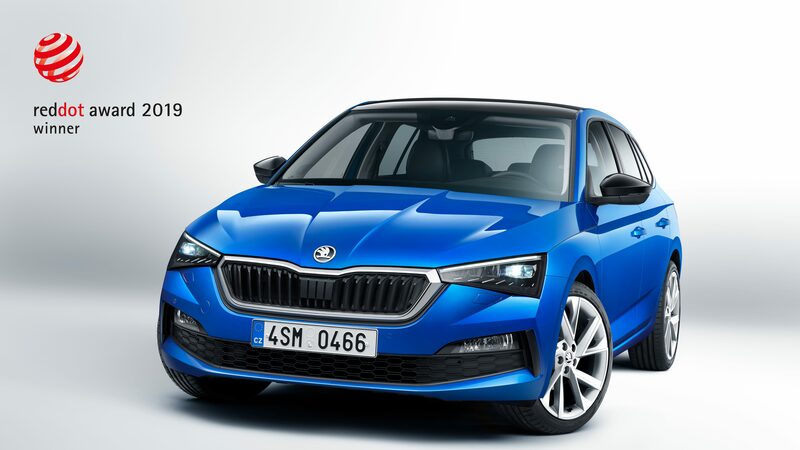 In addition, the SCALA is the first production model for the European market to bear the ŠKODA wordmark in individual letters on the tailgate, superseding the traditional logo. The optional extended rear window features that wordmark on the glass surface itself. The Red Dot Award is among the most prestigious design accolades in the world. Composed of experts from around the globe, the jury brings together independent designers, academics and industry journalists. This year, they were judging around 5,500 submitted products based on criteria such as degree of innovation, quality of design, functionality, longevity and environmental impact. 2019 marks the 64th year in which the Red Dot Award is presented as a global hallmark of outstanding product design. The award ceremony will be on 1 November. The new SCALA is the 13th ŠKODA to receive the Red Dot Award. In 2006, the ŠKODA OCTAVIA COMBI estate was the first to be honoured with the coveted accolade.